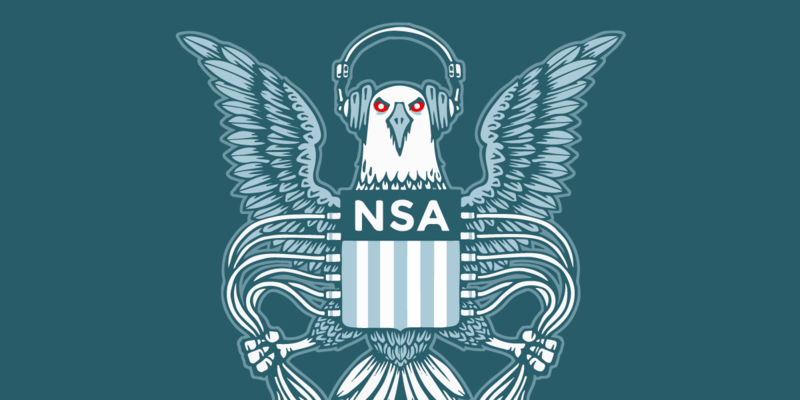 Another set of previously secret documents about NSA's surveillance programs went public overnight. This time they weren't leaked - the director of National Intelligence released them. The government had to; it was responding to a Freedom of Information request by the ACLU and the Electronic Frontier Foundation.